Tintin Heart: Inspired By - Cards Galore Challenge Blog. 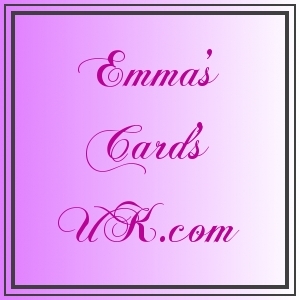 today I am posting my DT card for the Cards Galore challenge blog starting this month, May. The theme for May is 'Inspired By', that being anyone who has inspired you to create and craft through their style, techniques and so on. I've chosen Jennifer McGuire. I love what Jennifer can do with stamps and ink and how the techniques produce surprises everytime. My other DT colleagues have more great inspiration for you with their homage to their chosen Artist/ Designer including Barbara Grey, Sue Wilson,Shelli Gardner from Stampin'Up, Tim Holtz and Wendy Kadzidlo the Manga artist. 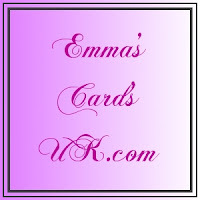 Fabulous stuff to see here so take a peek and check out the projects. where the winner will receive two templates of their choice!! 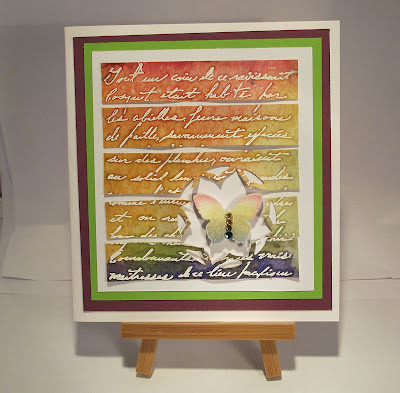 My card was made using watercolour paper stamped with a background in script in Versamark ink and dusted with white embossing powder. After I heat set the powder I used an acrylic block with 'rainbow' colours in water based inks, spritzed with a litte water to help the inks run together. Using a brayer, I pressed the paper onto the block and allowed the inks to work in to the paper to create the rainbow effect. I set the inks with my heat tool and then die-cut the star aperture with a Nellie Snellen die. The paper was then cut into strips and re-assembled and adhered onto white card stock. Some green and mauve cardstock was used to matt the stamped image onto a white card base. 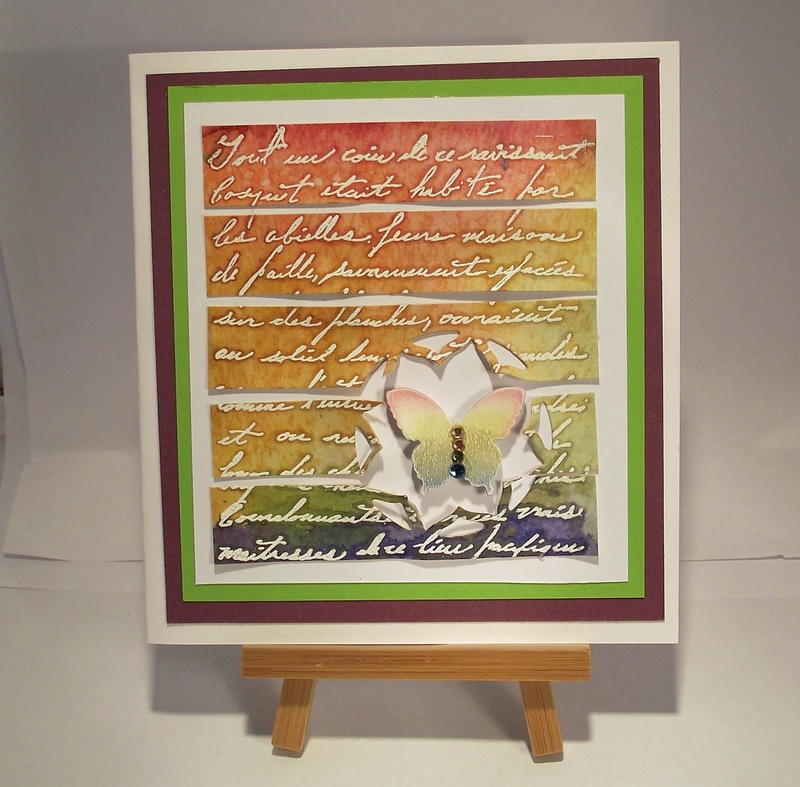 The little wooden butterfly was given a rub over with the same inks to tie it into the colour scheme and embellished with pink, green and blue gems. So I hope I've done the challenge and Jennifer McGuire justice. Don't forget to pop along to Cards Galore and see what the DT have produced and maybe even join in. Thanks for stopping by to read my blog. I am always happy for you to visit and leave a comment, I love hearing from you.